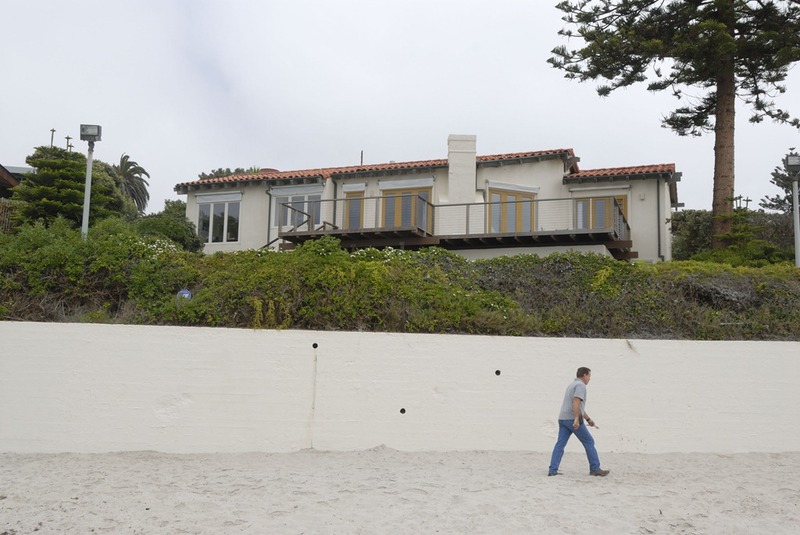 Mitt Romney plans to expand his La Jolla home. 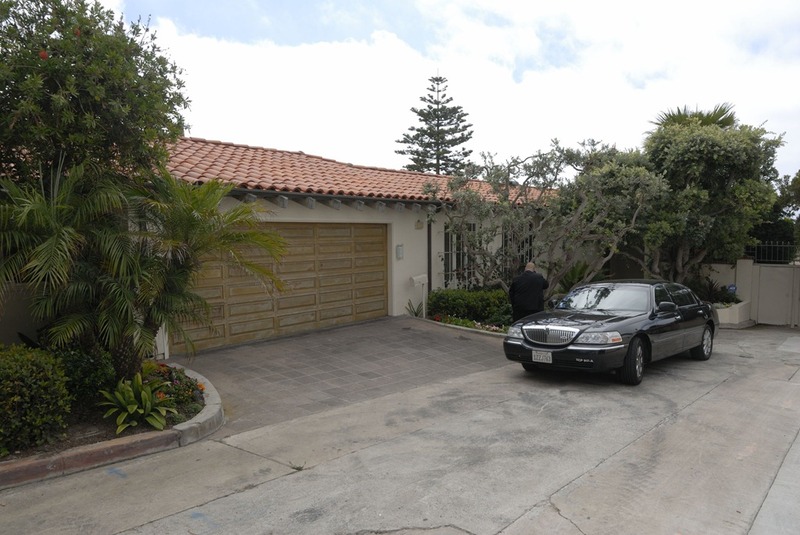 I’m in La Jolla visiting Dad and find out that Mitt Romney has a home on the ocean about 1/2 mile away. Something to shoot for photographic stock just in case this become the West Coast White House. Fox News 5 SD was there, Perette Godwin reporter and Jason Zuidema photographer, and Perette asks my opinion on the story and roll tape.. bad idea, but I did not drool or stumble and now it’s on the Internet forever. 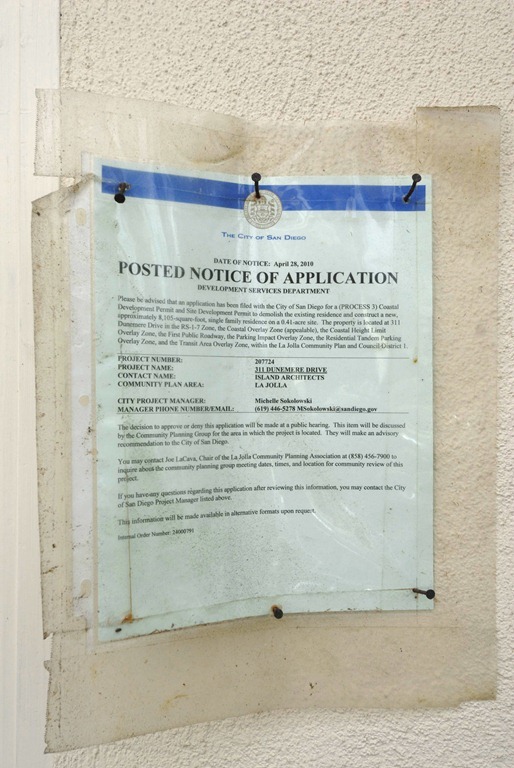 Here are the images of Perette and Jason working and the Romney house, permit, etc.. Previous Previous post: The other ocean..